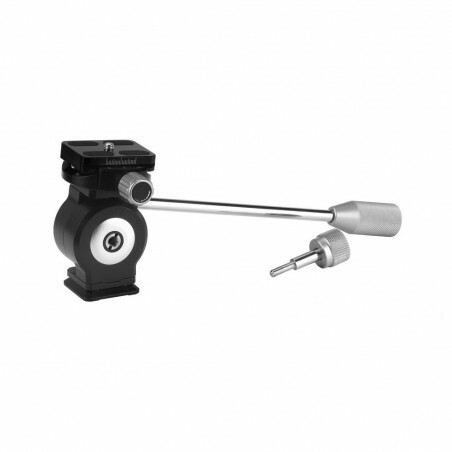 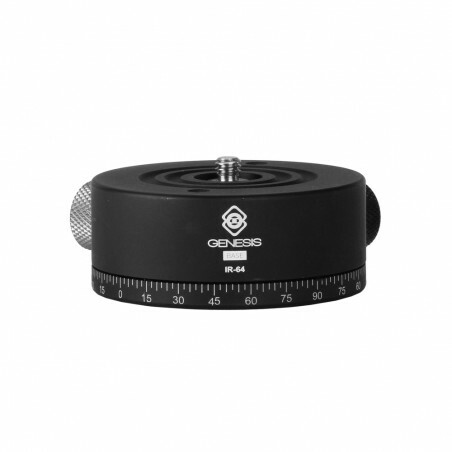 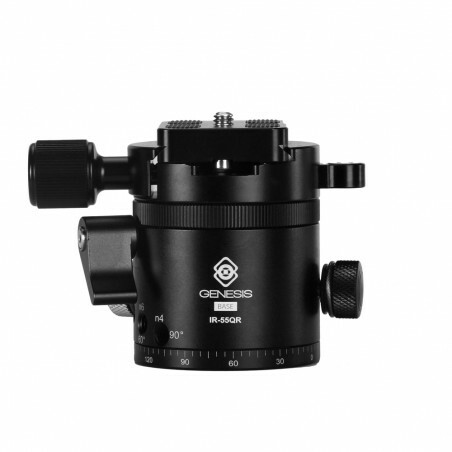 Genesis Base Low Profile Head LPH-25 is one of the smallest and lightest in its class. 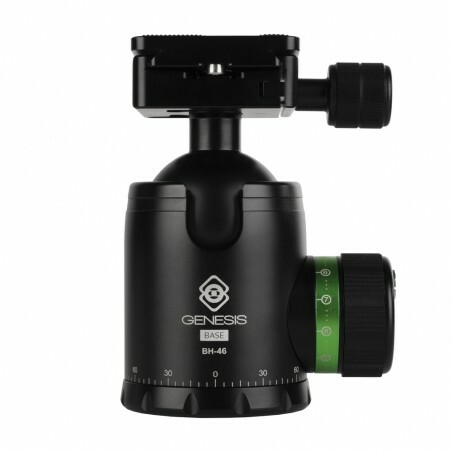 It has been designed for the most demanding travel photographers who need a product that combine functionality with reliability in every possible situation, no matter what the weather conditions are. 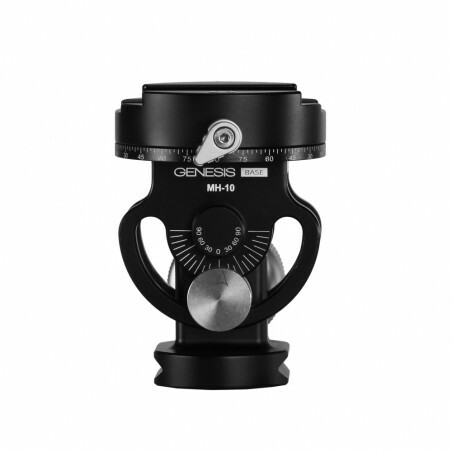 The unique design, a durable, super light weight aluminium-magnesium alloy construction, ergonomically shaped knobs which allow unlocking and locking the ball with ease are the key factors that make the LPH-25 a top-notch gear for professionals on the road. 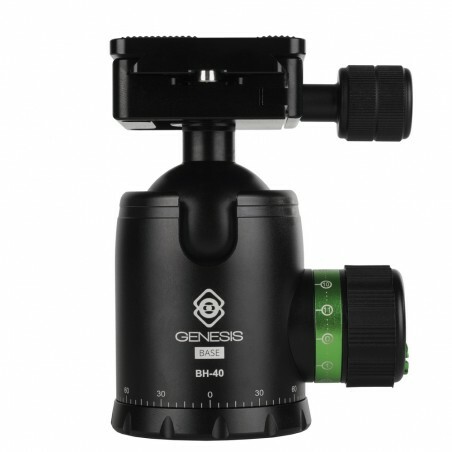 The head features a panoramic base with a scale to ensure seamless panning experience, and the remarkably shaped quick-release plate that provides great stability for the camera and is compatible with Arca-Swiss system clamps. 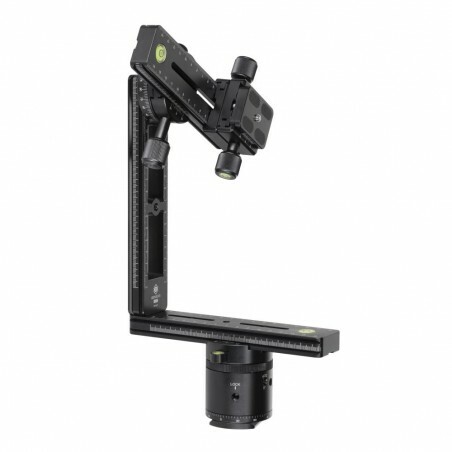 The LPH-25 has a standard 3/8” female thread to fix it on a tripod, and it is under a 6-year warranty. 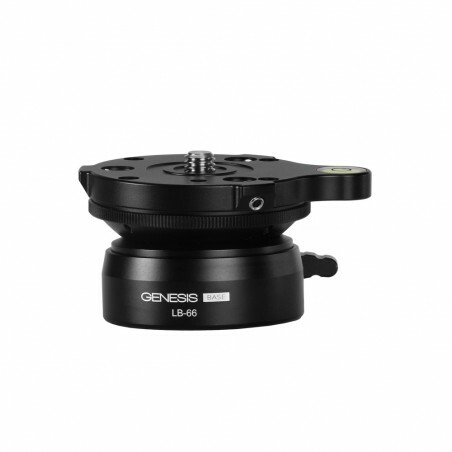 Genesis Base LPH-25 is especially recommended for mirrorless cameras.